The Athens by Bike team - The Best guides for Athens. 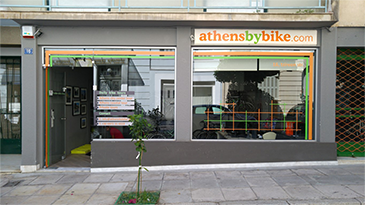 The Athens by Bike team - The Best guides for Athens. 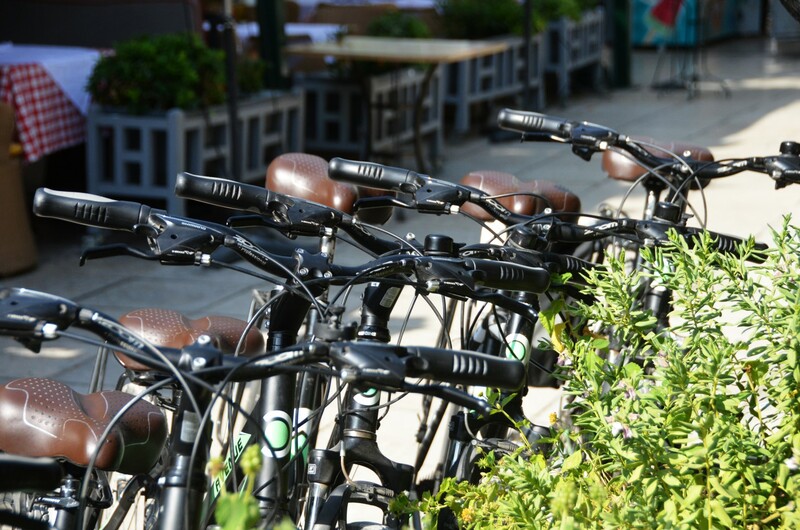 “Athens by bike” is a travel agency operating city bike tours. We have introduced a unique way of sightseeing in Athens which is a trend in most European cities. The idea to provide a safe, fun and unforgettable experience in the heart of the city center was born in 2004. Over the last years, we have shared our secret spots, our quirky ‘inside’ information and stories with thousands of visitors with endless passion. Since 2017 we are part of Cycle Cities, a global network of the best bike tour operators in the world. Why “Athens by bike” ? “Let us introduce you to the city that we love, the city that we know better than anyone else!”. My name is Manos and I am the owner of “Athens by bike”. I have spent most of my life in Athens and I am willing to share with you its beauties. In 2004 I have decided to introduce a unique way of sightseeing that was becoming a trend in most European cities. I believe that a bike tour is the best way to get to know a city. It is ideal for short-term visitors, it is an active trip thought the heart of the city. 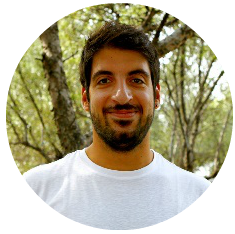 My name is Christoforos and I am the co-owner of “Athens by bike”. I believe that Athens is the most beautiful city in the world. It combines culture, excellent food, history, perfect weather and friendly people. I love cycling around the city center and I am here to show you around. My name is Sapfo and I am a tour leader of “Athens by Bike”. I have studied Journalism in Athens and Photojournalism in Sweden. 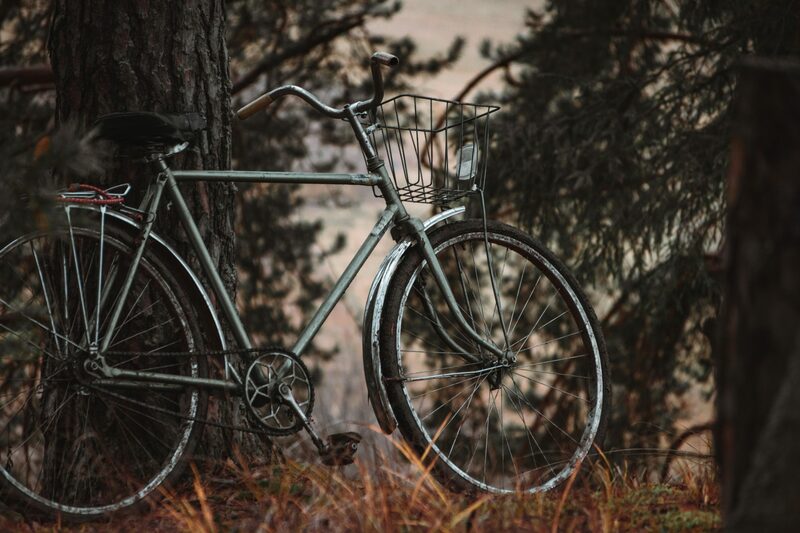 Since I am a passionate traveler and cyclist, I was always trying to find the best way to explore my new destination -and believe me!- cycling with a local gives you a total different perceptive of a city. Τherefore, I love meeting new friends, sharing my “secret” places in Athens and giving tips about the Greek culture. I promise you to enjoy Athens as much as I do! 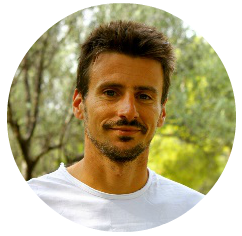 My name is Kostas and I am a pro- athlete in Triathlon with many accomplishments the last years. I have studied History and I am a PhD student in Greek History at the moment. Being a bike tour leader for many years, I am always eager to get to know people from other countries and cycle with them. 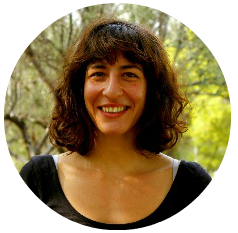 My name is Danae and I am a tour leader at Athens by bike. 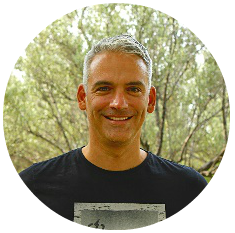 I have studied History and Archaeology in Athens and Italy and Photography in Melbourne. I love travelling and I have travelled quite a bit but I love living in Athens even more! Wandering around the vivid neighbourhoods of Athens, meeting nice local characters and enjoying all the different corners and activities that the city has to offer is something I value a lot! After cycling you need some good Greek mezedes and drinks, I know were you should go! 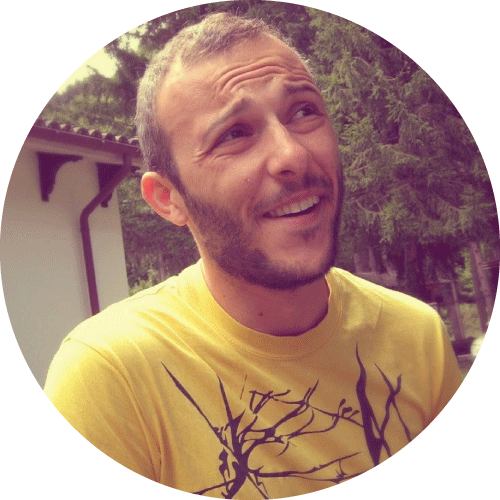 My name is Dimitris and I am a tour leader of “Athens by bike”. I am graduating this year with a Physics Diploma and I am an urban biker in Athens for the last 15 years. I have traveled by bike most of Greece’s mainland and I believe that a bike is the best way to travel. I am a former Greek champion in swimming and I am here to introduce you to my beloved city.. Every day I cycle through all the small streets that usually hide the best places to eat, and drink! 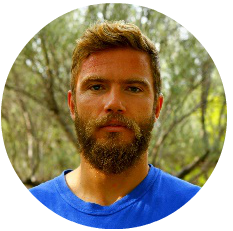 My name is Dimos and I am a tour leader of “Athens by bike”. 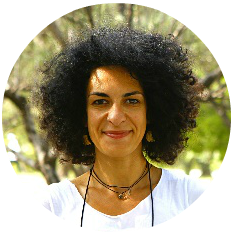 I have studied Tourism Management in Greece and Italy and my passion for cycling and meeting people from all over the world made me a tour leader in my hometown, Athens. You will be amazed by the beauties and the history of this ancient city and I will be happy to show you around! We are rated as the #1 Outdoor activity in Athens from Trip Advisor travelers since 2013 and we are always in the top 10 “things to do in Athens”. 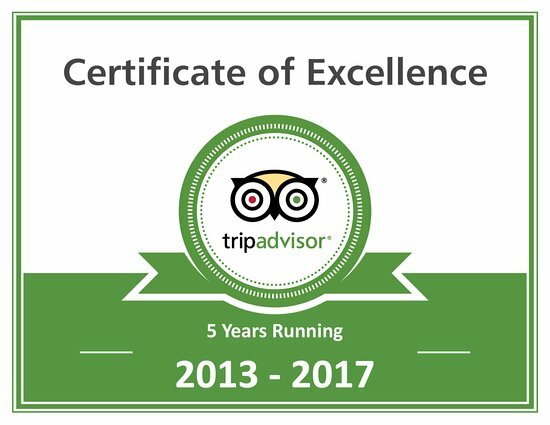 We have offered genuine local experiences to thousands of visitors the last years and we have 99% positive reviews. Our 24 gears trekking-city bikes are being maintained in a regular basis to be in an excellent condition for every tour. We are replacing our bikes every 2-3 years to keep our fleet new and up to date. Helmets are available for everyone’s safety. Our cozy shop is located conveniently near Acropolis metro station and has been completely renovated in 2015 to make sure that it covers all of our customer needs (water tap, place to store luggage and of course, a restroom).